As a child of a Cuban father and an Irish-American mother, Antonio knows what it is like to grow up bilingually, speaking both English and Spanish. He remembers a time while growing up that he was ashamed of being bilingual and actually tried to hide his ability to speak Spanish with others. 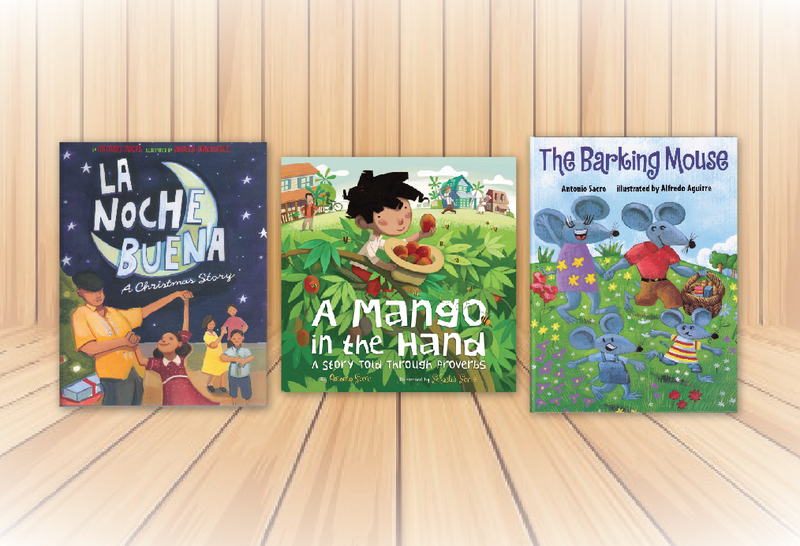 Now as an author and storyteller of multicultural bilingual books, he wants to instill in children a pride in their heritage and to see their bilingualism as a vehicle to help them achieve their dreams. As Antonio comments on his books, “Many of my stories speak to the joys and challenges of growing up in these three cultures, and I want all children to feel the pride of their own cultures, the incredible gift it can be to speak other languages, and the importance of family stories in shaping who they can become.” It is with this goal in mind that Antonio is pursuing his fundraising campaign. All of the money he raises will be spent on providing his services to schools for no cost and for providing sets of his books to the school libraries and bookmarks for all the students, bringing his dream to reality. 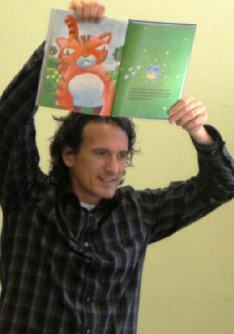 As Antonio puts it, his programs are “very entertaining, also fulfill many aspects of the Common Core educational standards, inspire children to strive to be bilingual and preserve their own cultures, and encourage all children to be more accomplished readers and writers.” Growing Educators supports Antonio’s efforts at inspiring our young readers and writers. Antonio says any donation helps, even $1, but when you donate $25, he’ll send you his new book, My Name is Cool: Stories from a Cuban-Irish-American Storyteller, autographed. What a treat! Click here to find out how you can support his cause. Click here or here to find out more about Antonio Sacre, visit his blog, or Facebook page.